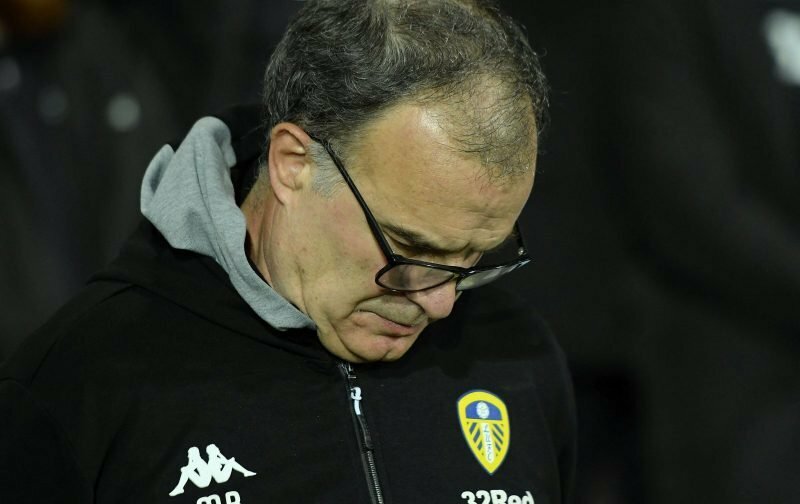 Leeds United went into today’s Championship clash with Hull City looking to extend our seven-game winning streak in the second tier of English football, but for whatever reason, today turned into one of those days and our usual dominance had no end product. A Jarrod Bowen brace in each half of the game gave the visitors to Elland Road all three points and we did have two efforts cleared off the line, so plenty will be thinking all things considered we should’ve at least taken a point from the tie. Maybe this is the game where our efforts in previous matches to fight back from behind caught up with us? Maybe it was just one of those games given the chances we did create, but didn’t take? 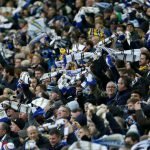 Whatever the individual fan feels, we remain top of the Championship table though with a three-point lead over Norwich City who also lost, so whilst maybe a missed opportunity to extend our advantage – this is why you want a small buffer zone as it minimises the consequences of a hiccup. Speaking to the BBC following the game, manager Marcelo Bielsa said of the day.